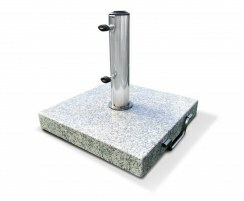 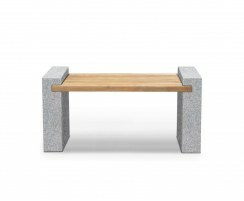 Our backless garden benches and outdoor sports benches are ideal for domestic and commercial use in gardens, lawns, patios, and public spaces such as parks, clubs, schools and gyms. 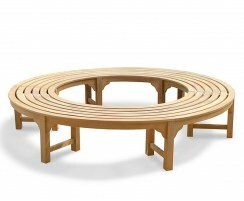 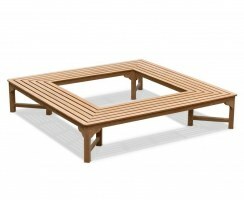 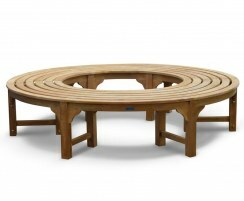 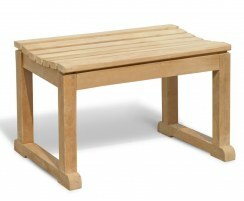 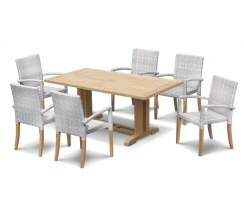 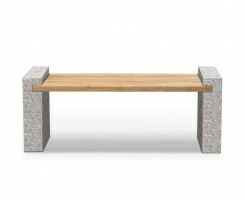 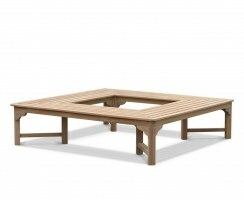 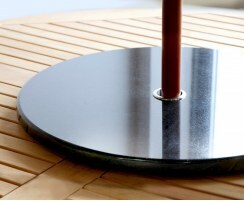 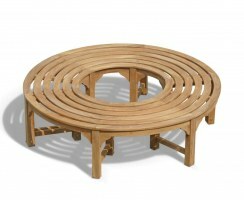 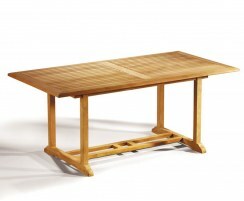 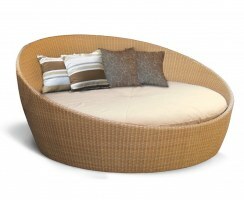 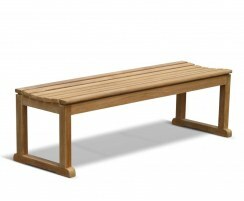 These backless benches can be used around the garden or to complete a casual dining set. 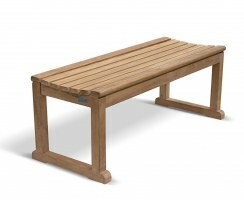 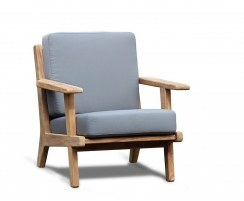 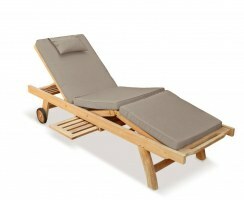 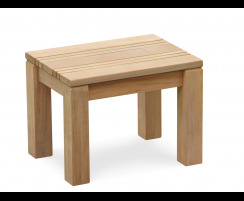 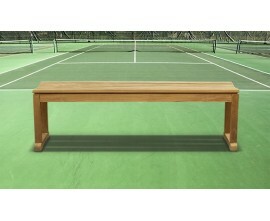 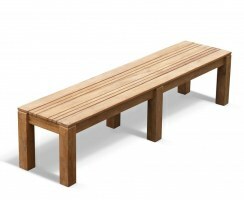 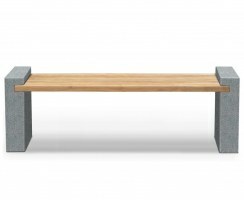 Browse our range of teak backless benches to find functional backless seating tailored to your specific needs. 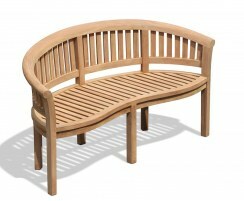 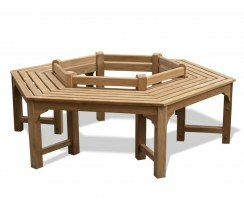 These backless garden benches and outdoor sports benches have been crafted from sustainable, durable teak so you can be sure your benches without backs won't degrade like other woods. 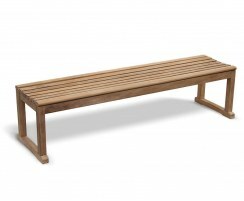 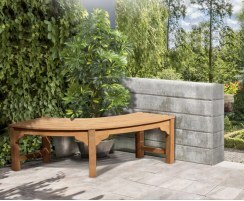 These teak backless benches are ideally suited to busier gardens or public spaces as they've been built to withstand the elements and require little maintenance.